There are certain guidelines that you must meet as a childcare organisation. 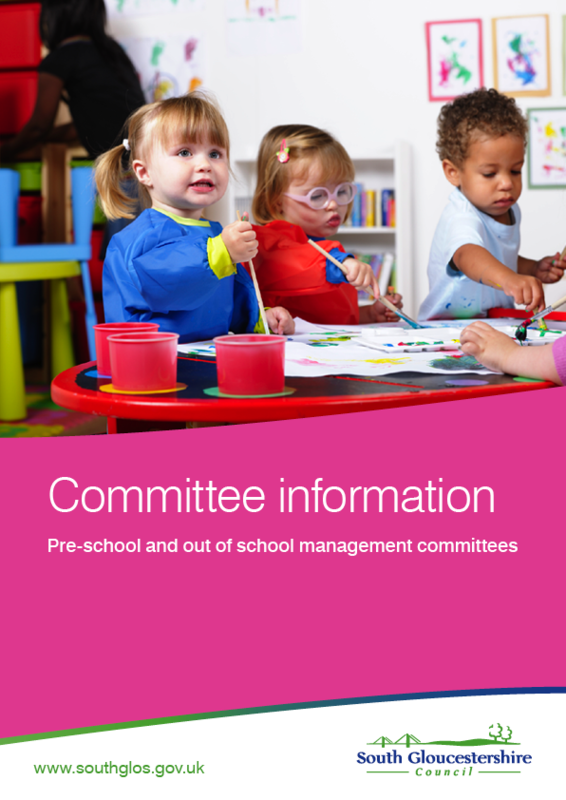 This booklet is designed to assist in understanding what is expected of you as a committee member and what responsibilities you hold. It will also provide you with some useful information that will assist you in operating effectively or will put you in contact with organisations that can help.